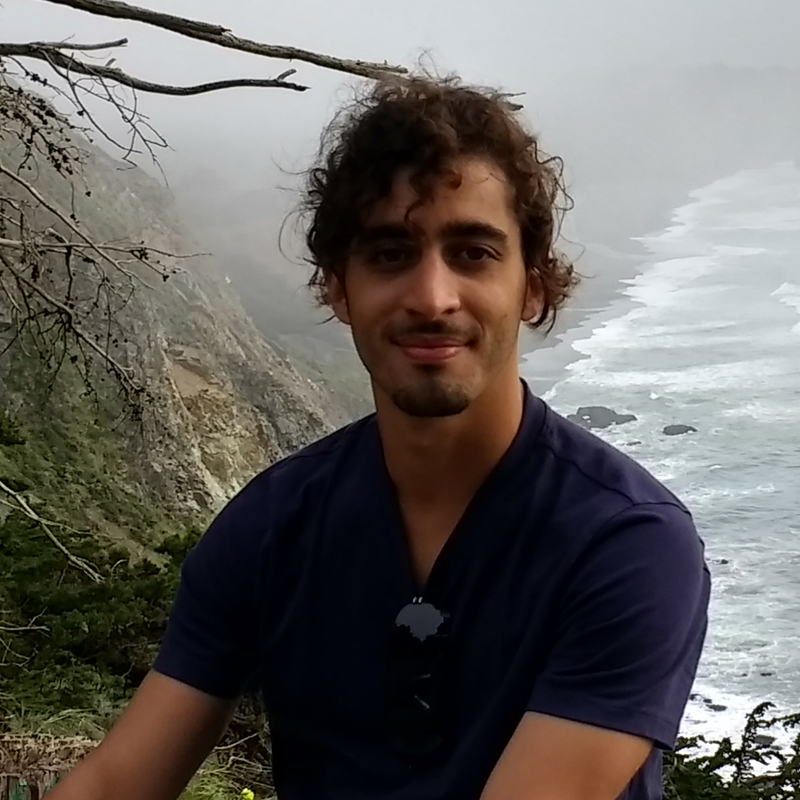 An app store for IoT devices. The Internet of Things (IoT) is a game changer for the Internet. However, to be successful on the long-term, the IoT needs an ecosystem that enables easy and secure adaption of IoT devices to the needs of their consumers. A key enabler to achieve this goal is software. In RAPstore, we design, develop, and test an app store for low-end IoT devices. Similar to the mobile market, we aim for a platform that allows application developers to share software with end users, and to allow end users to update their IoT devices more easily compared to the current state of art. In contrast to the mobile market, these applications will run on many more devices with very constrained resources. 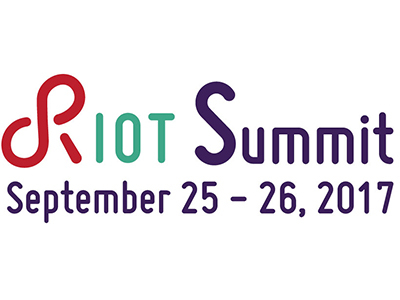 We develop our solutions for the most modern operating system of the IoT, RIOT. 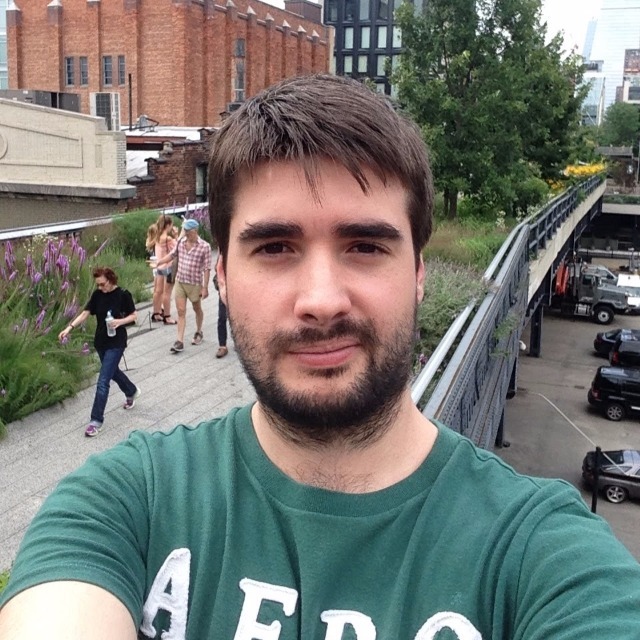 "In RAPstore, we develop an app store for RIOT, the friendly operating system for the Internet of Things." We participated at the 104th meeting of the Internet Engineering Task Force (IETF) to ensure that RAPstore is based on latest technologies (e.g., to allow for secure firmware update). 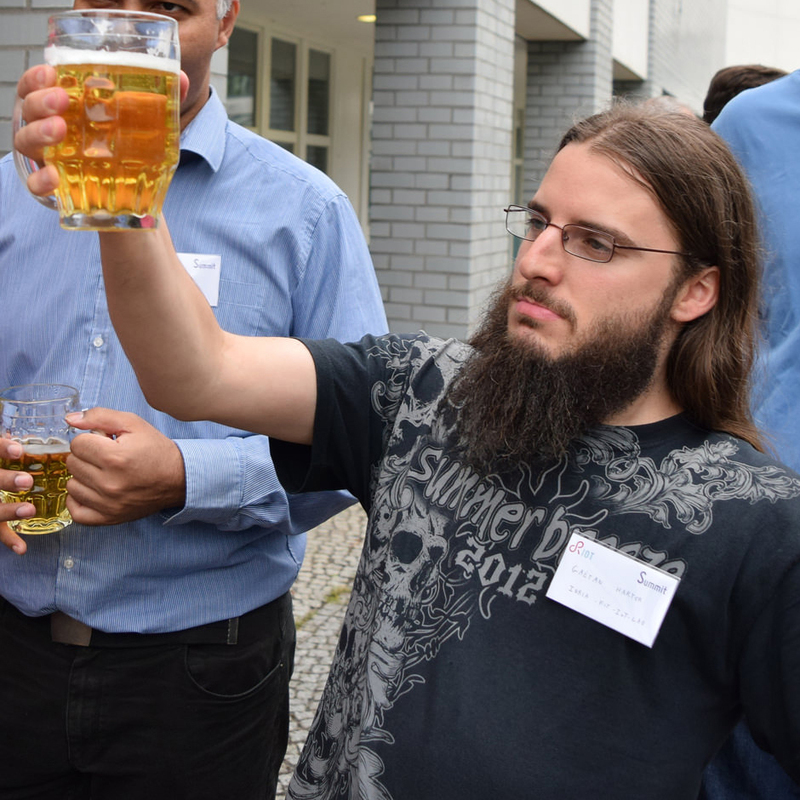 We pushed our demonstrator forward at the IETF Hackathon. 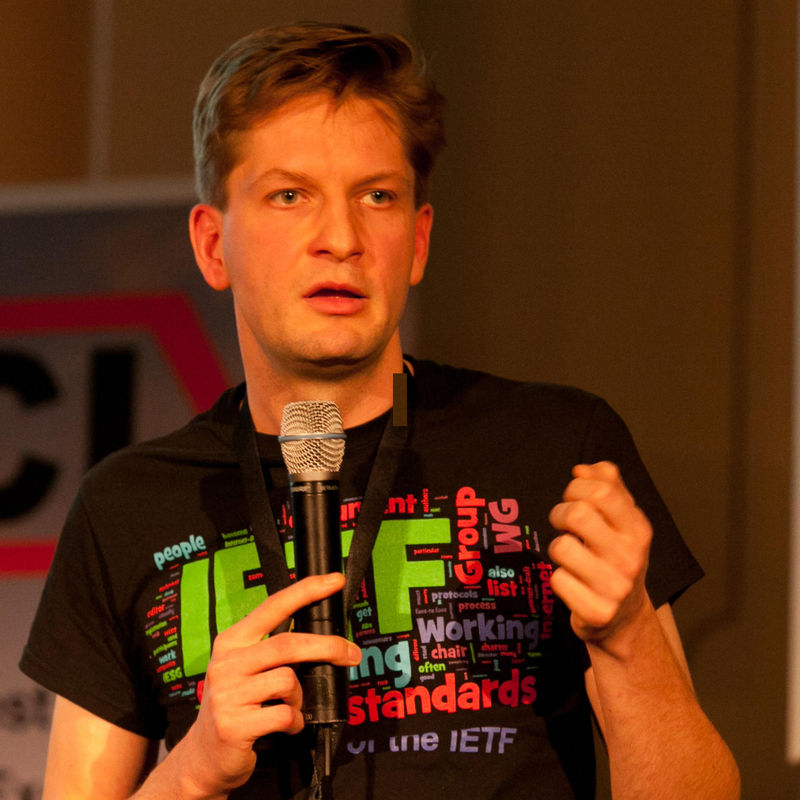 At IETF Hackathons developers and implementers discuss, collaborate, and develop utilities, ideas, sample code and solutions that show practical implementations of IETF standards. 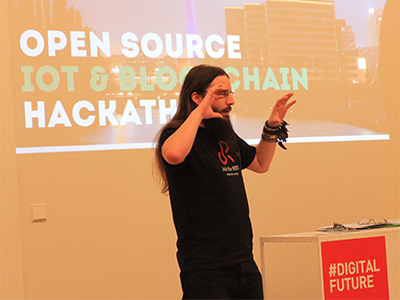 We presented RIOT and RAPstore at the headquarter of Deutsche Telekom in Berlin. During the 2-day event with more than 50 speakers, 20 exhibitors, and 15 startup pitches, international IoT/IIoT innovation drivers and experts from industry and research came together. 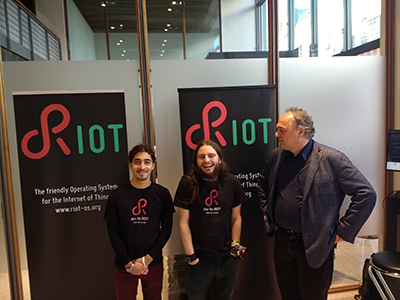 We co-organized the 3rd RIOT community meeting, which took place in Amsterdam. 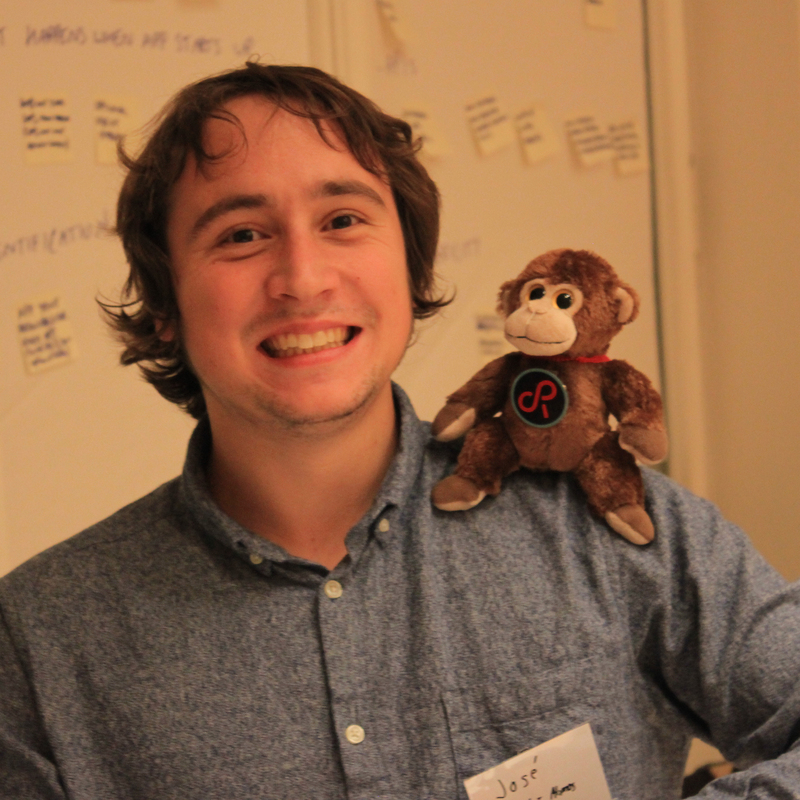 Among other things, we organized breakout sessions about testing and configuration of RIOT. 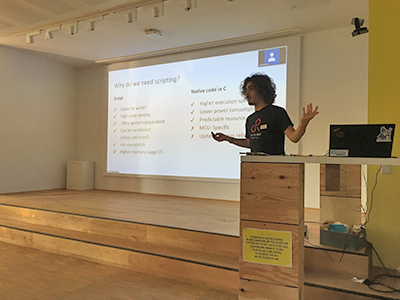 We organized an IoT meetup in Berlin and introduced RAPstore to the community. This event was gratefully hosted by ThoughtWorks. 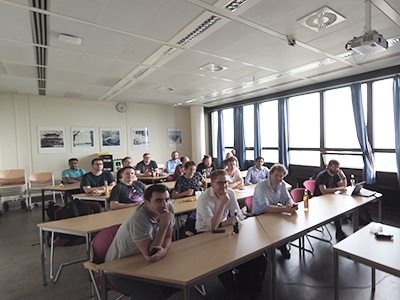 We organized an IoT meetup at HAW Hamburg to spread the word about IoT apps. 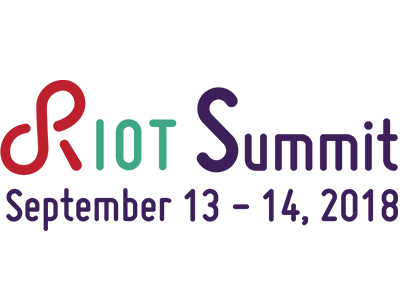 We introduced LoRa and LoRaWAN as well as RIOT. 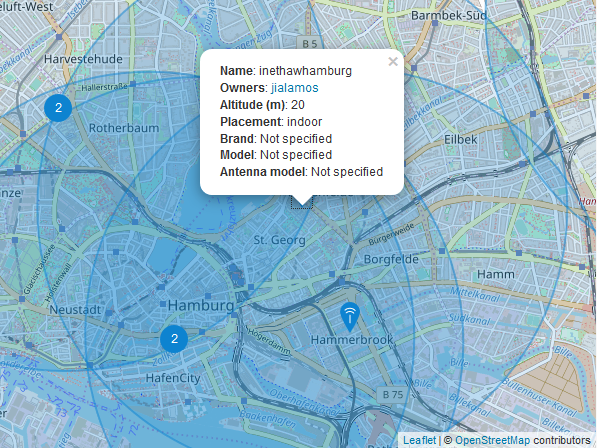 We deployed a LoRa gateway at HAW Hamburg and joined The Things Network. 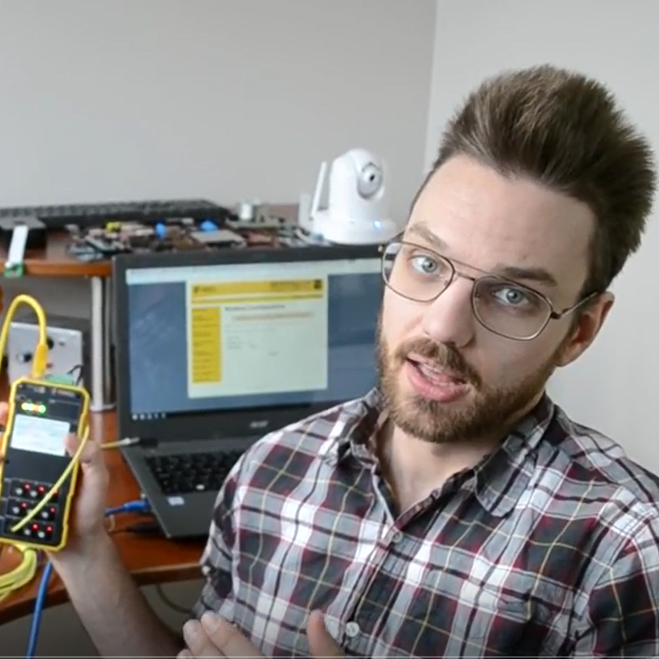 Looking forward to cool IoT/LoRa apps distributed via RAPstore! 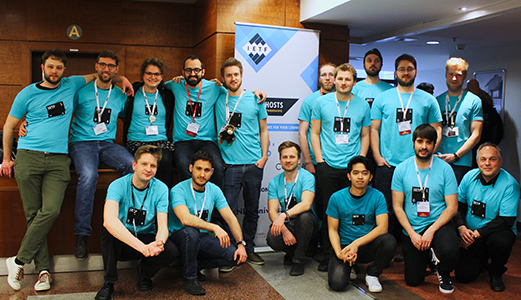 IoThon is Europe's first research-oriented open source IoT hackathon, for students, researchers, and developers. 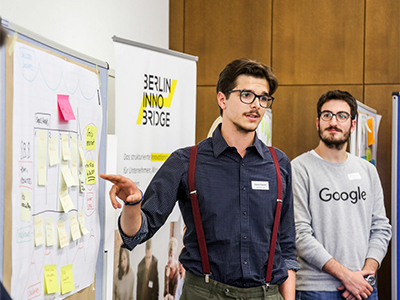 It took place in Janunary 18-19, 2018 in Berlin, at Einstein Center Digital Future. We contributed and worked on a RAPstore challenge. We co-organized the 2nd face to face meeting of the RIOT community, which took place in Berlin from September 25-26, 2017. Many interesting talks with a special focus on security. We gave a brief preview into the RAPstore. 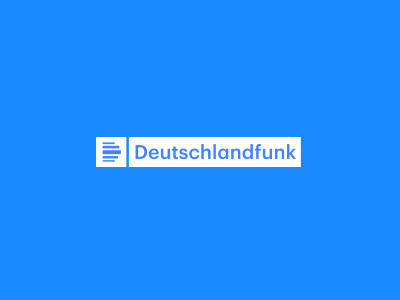 We gave an interview about the Internet of Things and our goal to build an app store to make the IoT more appealing, in the radio program computer and communication of Deutschlandfunk. 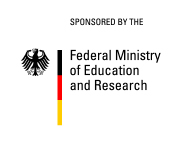 RAPstore is part of the federal high-tech strategy of Germany. 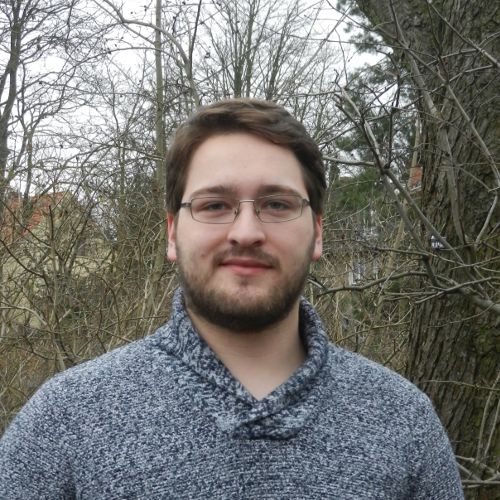 The project is funded in the VIP+ program by the German Ministry of Education and Research. This program supports the validation of innovation potential of excellent scientific results, to bridge the gap between research and market. 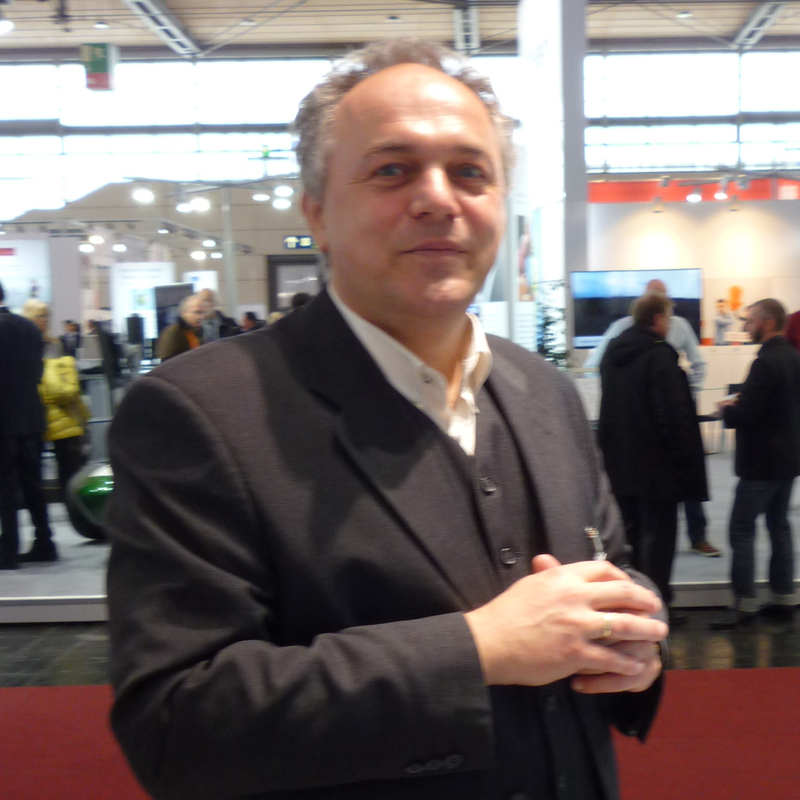 RAPstore is also supported by a mentor, Prof. Manfred Hauswirth. Two universities are sponsored in RAPstore, Freie Universität Berlin and Hamburg University of Applied Sciences. 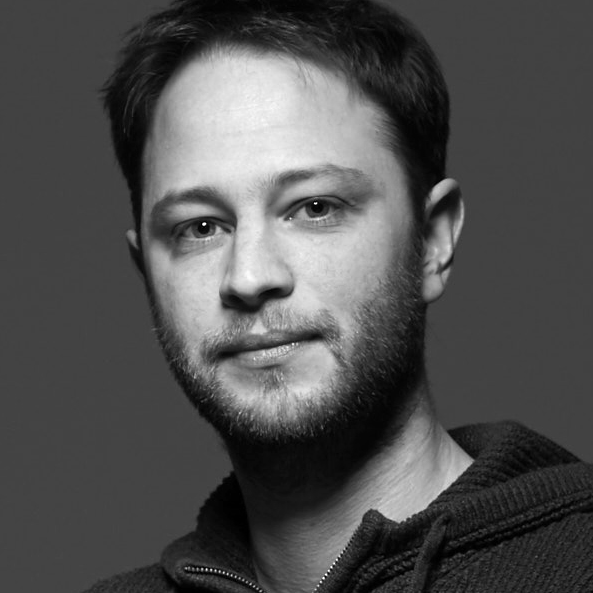 The RAPstore team consists of people who like to push the IoT forward, including high profiled software engineers, newcomers, and researchers who are experienced in tackling challenges with practical impact.